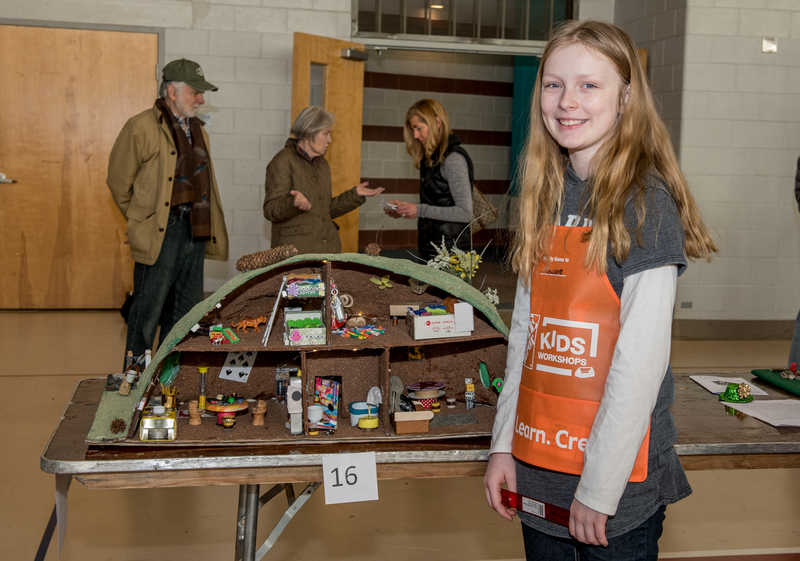 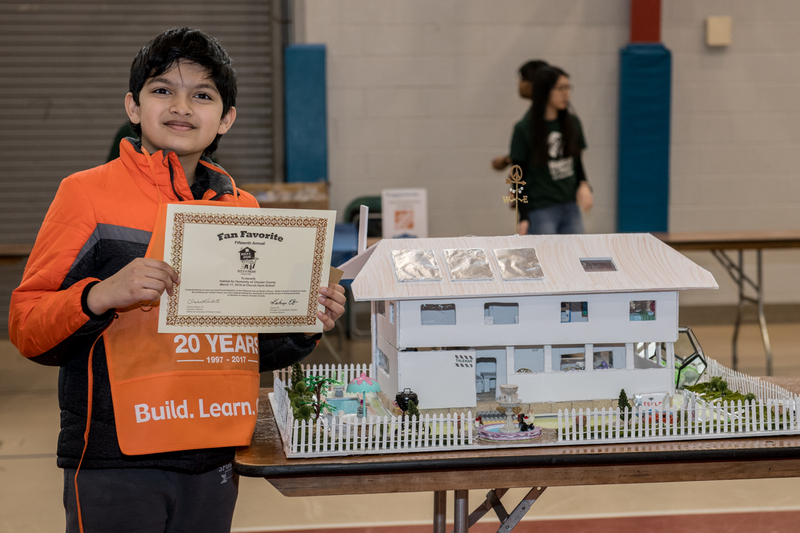 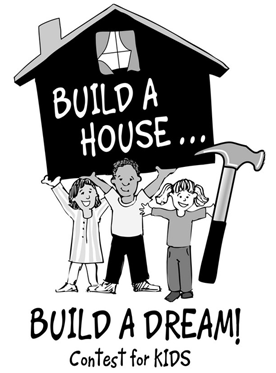 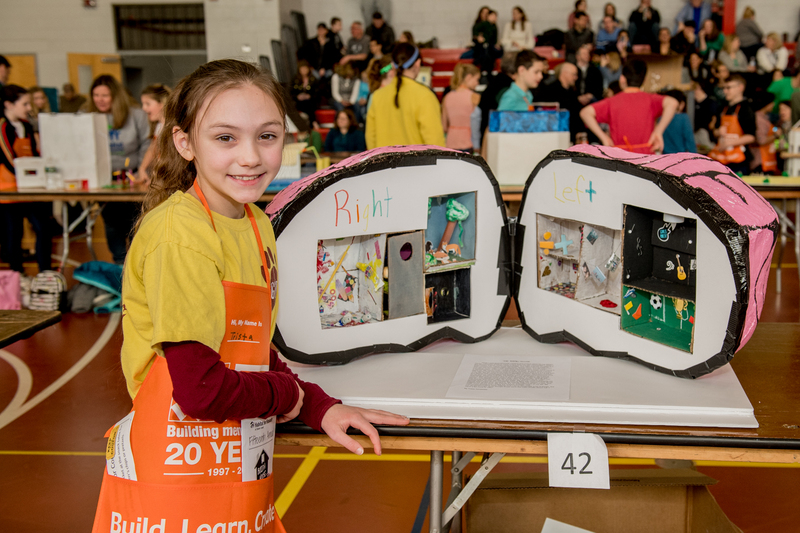 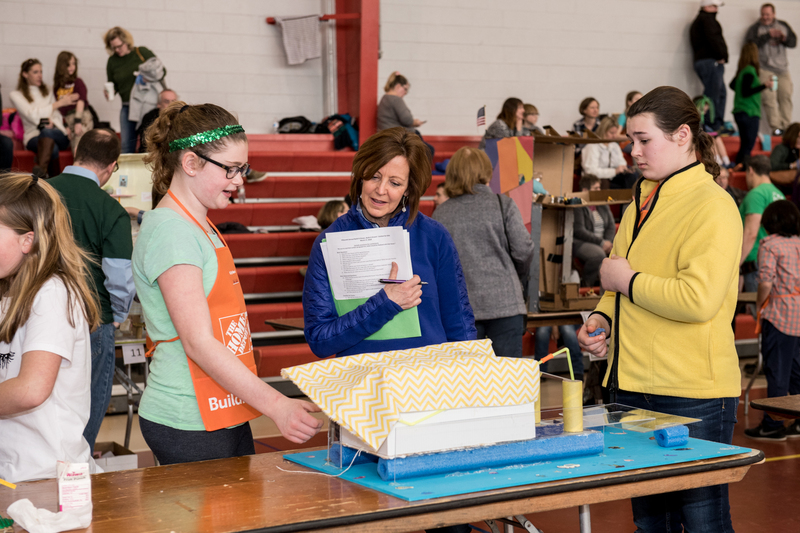 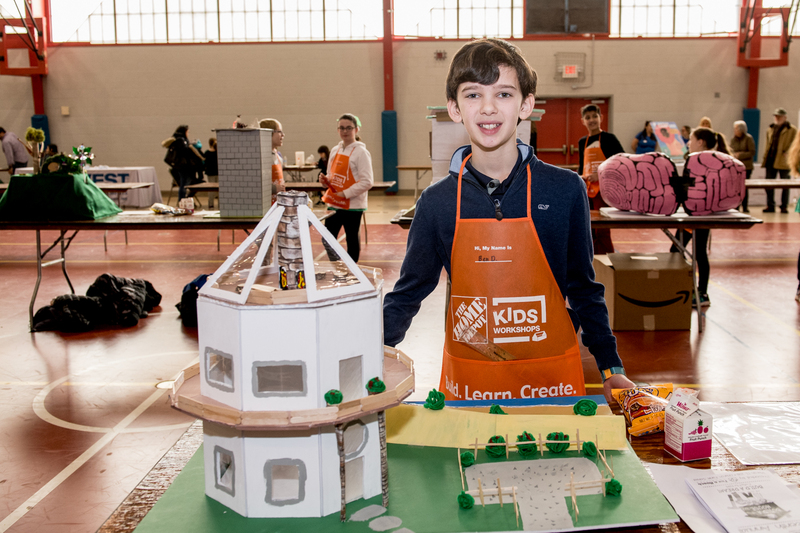 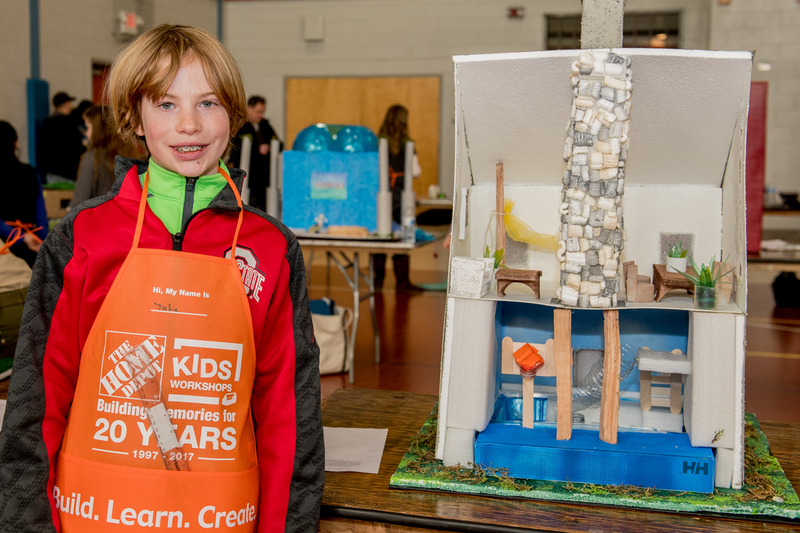 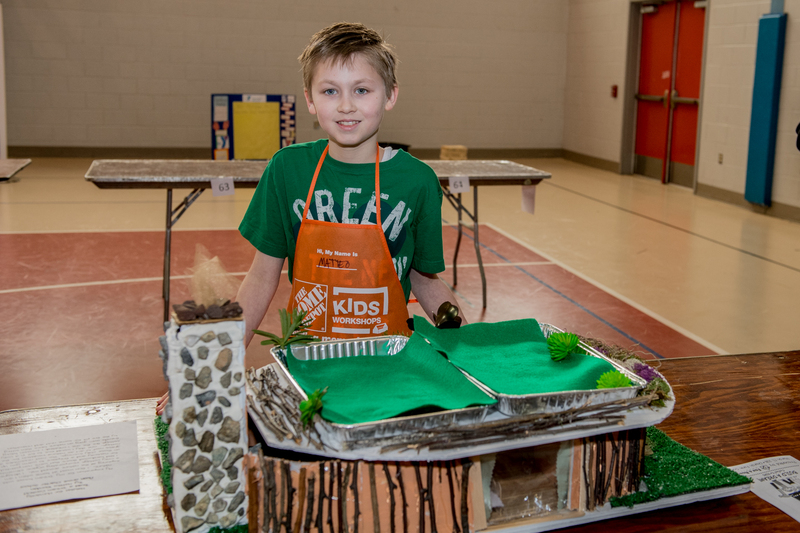 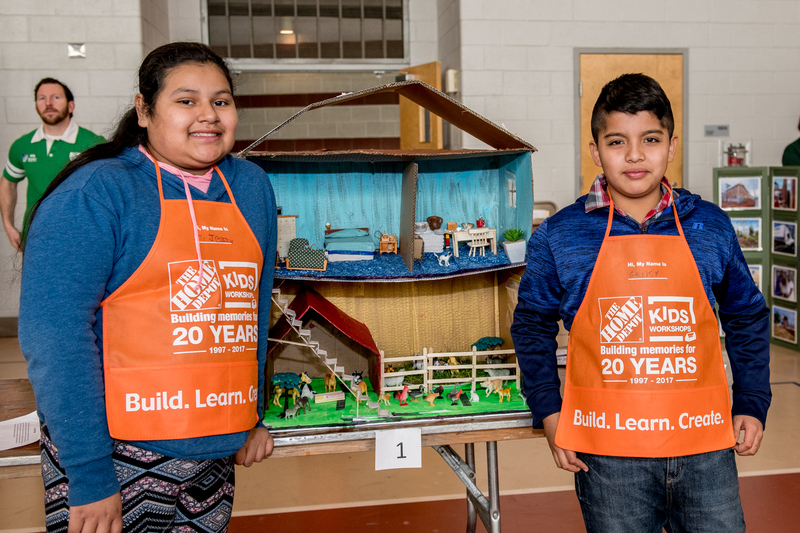 Thank you to all of the contestants and families that attended the fifteenth annual Build A House…Build A Dream contest on Saturday, March 17. 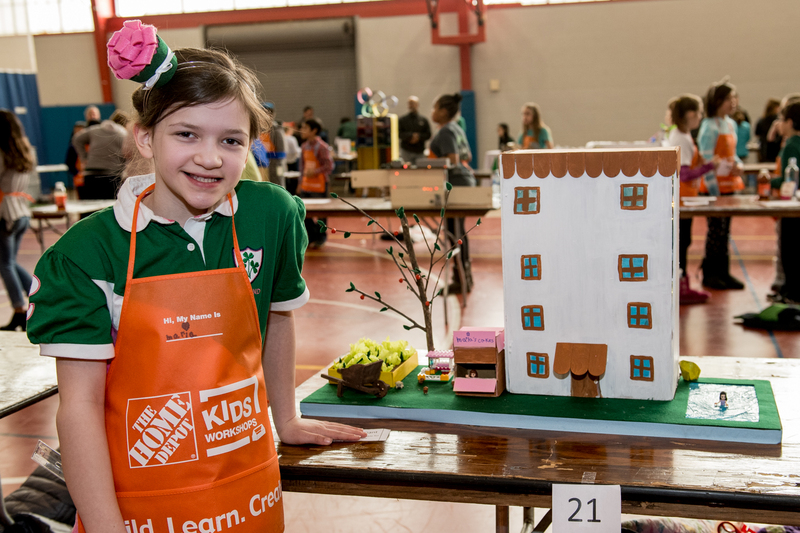 By participating, you helped us raise awareness for the work that Habitat for Humanity does in our community. 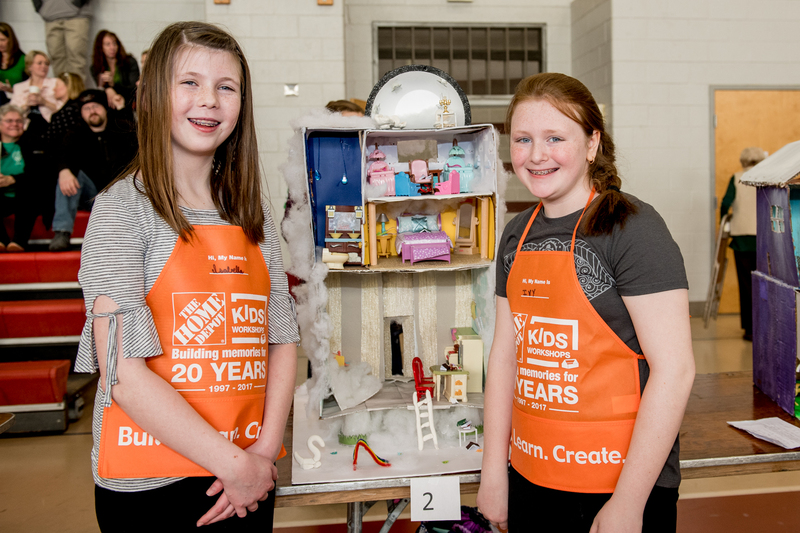 Congratulations on your innovative and impressive designs! 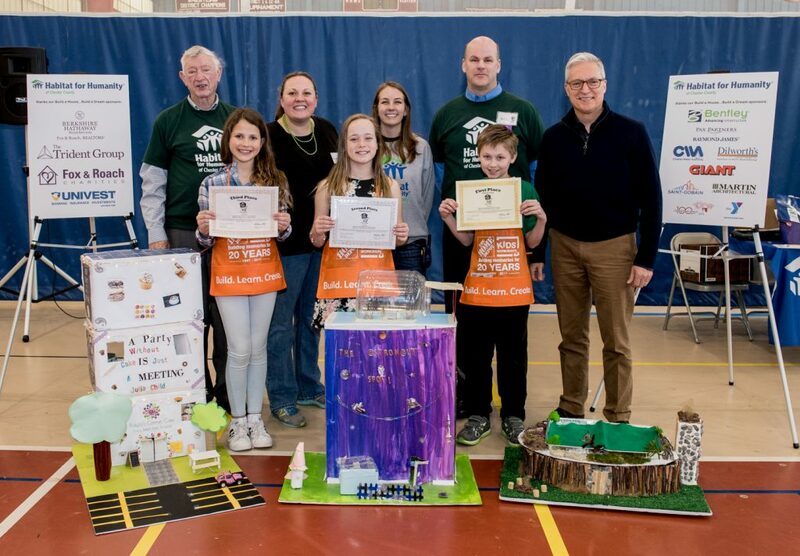 Additionally, we would like to thank the founding sponsors of this event, Fox & Roach Charities, Berkshire Hathaway HomeServices, and the Trident Group for their continued and unparalleled support throughout the years. 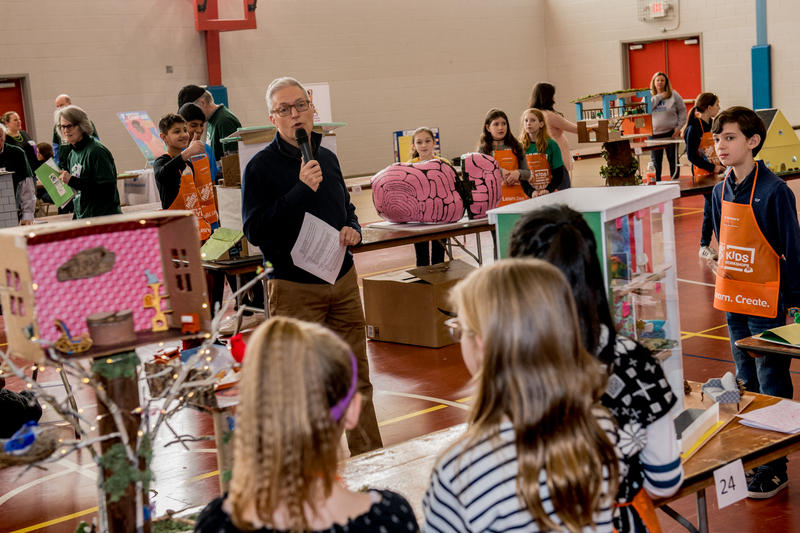 Finally, thank you to our fabulous volunteers, judges, and emcee, Bill Henley, from NBC10. 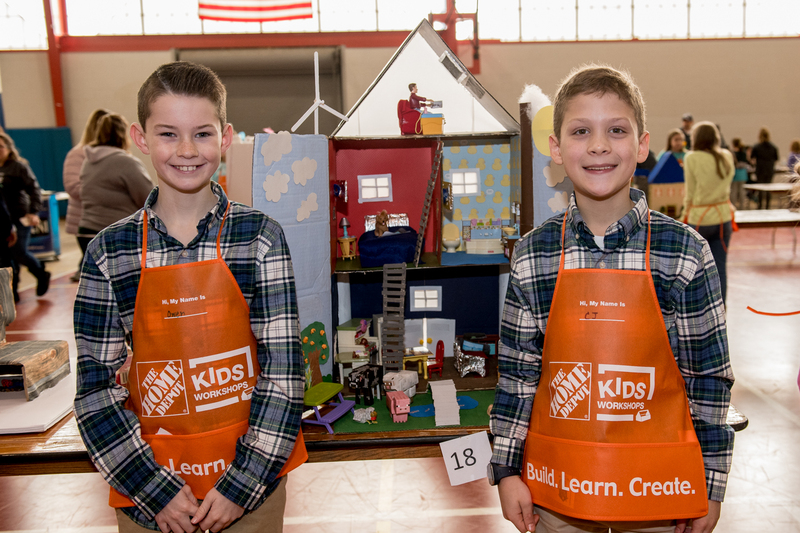 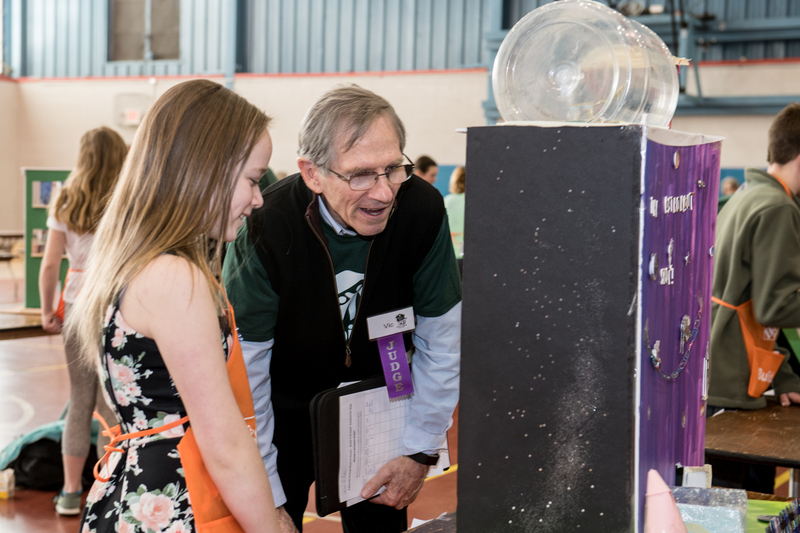 The contest would not have been possible without their enthusiasm, welcoming spirit, and dedication to ensuring the contestants have a great day.